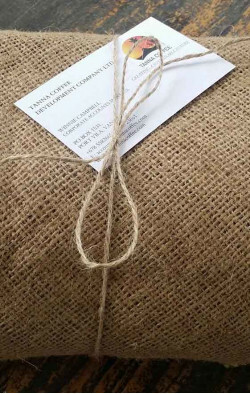 Select your favourite roast, and enjoy Fortnightly or Monthly delivery at a reduced price. 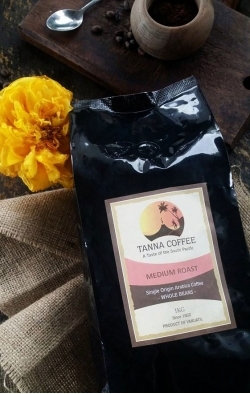 No contract, and you can change your selected roast at anytime! Please note, you can make changes to your desired roast at anytime during your selected subscription period. We cannot return for an exchange of product once the order has been dispatched. 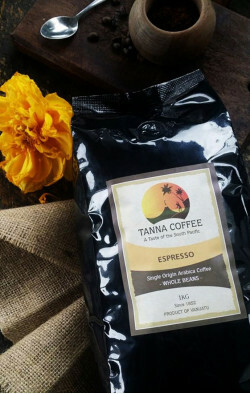 Payment for your Tanna Coffee subscription is upfront. 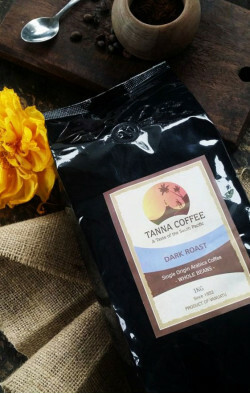 Once your subscription is complete, we will offer you the option to take up another one and continue enjoying your delicious Taste of the South Pacific until the coconut falls..
Our Dark Roast coffee is delicately prepared to ensure that the maximum fla..
We have combined the best of both worlds to provide you a flavour that will..
A beautiful mild and earthy flavor bursts with our signature Medium roast. ..